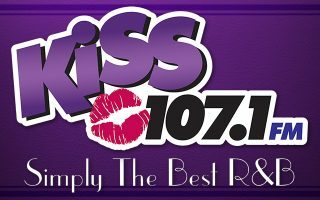 Listen to Kiss 107.1 as we celebrate Black History Month all February long with Carrollton Public Schools. The following videos are short documentaries about African Americans making history. All videos are from the archives of the History Channel and other sources. 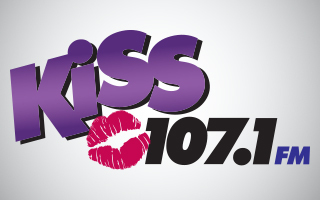 Download the Kiss 107.1 App!